Ms. Jackson was one of the original families to move into Coppin House. She raised two children there and is now able to care for grandchildren including one she adopted. 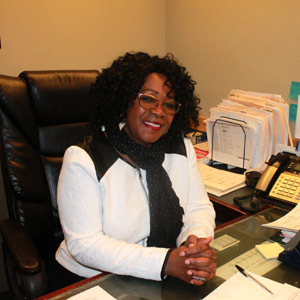 Ms. Jackson now works PT in the property management office helping other residents.